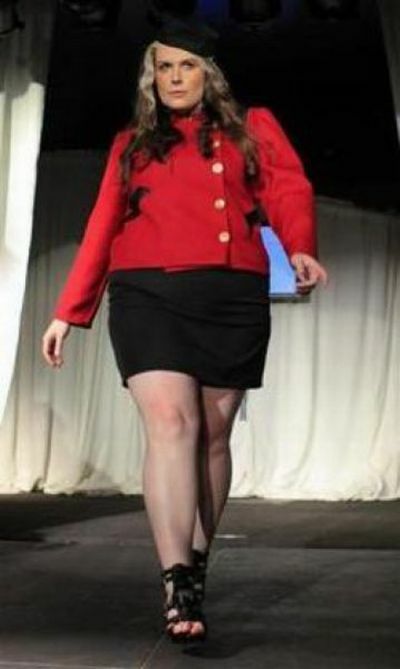 As luck would have it, my husband had to go to Boston before the Full Figured Fashion Week and that’s right next door to NY City.Spontaneously I decided to take part and I did not breed it for a second.All the great beautiful round women, the beautiful fashion, I was totally flat.You can find some pictures of a show in the gallery. The Full Figured Fashion Week started on Wednesday with a great party on a ship.Followed by ShoppingEvent, Cocktailparty and Modenschau and all this in beautiful New York.The fashion show was very glamorous and I felt like I was in a movie.I’ve met a lot of great people, made new contacts and returned to California with half a suitcase full of new clothes. 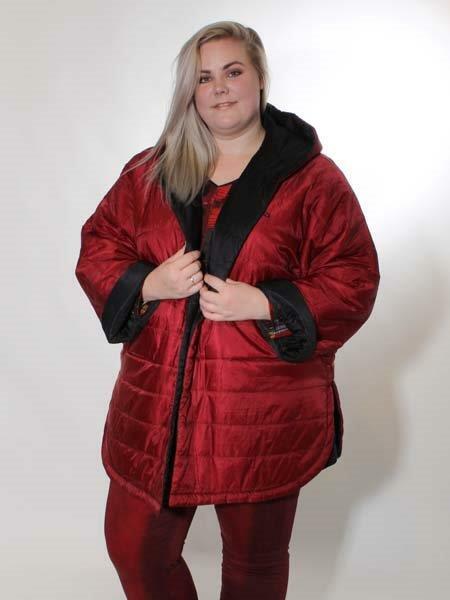 miss BARTOZ Tip:Also a very nice thing was the Plus Size Fashion Weekend in London, of which I could exclusively report. 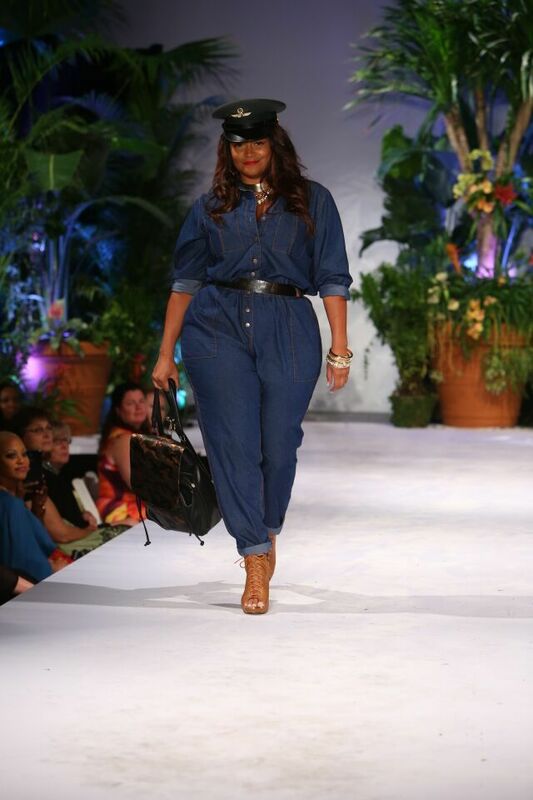 Plus Size Fashion Weekend Report There you will also find all the brands that were there. 2. 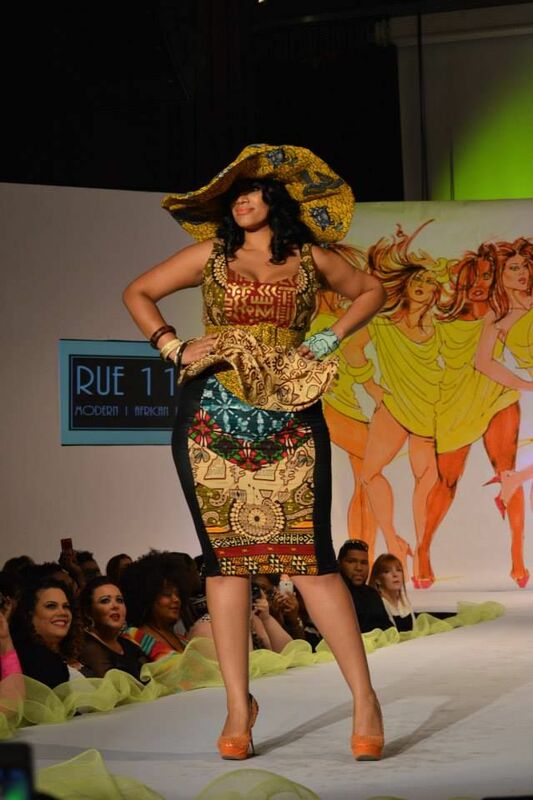 Plus Size Fashion Weekend Review In addition, still material of the BBC and times. 3. 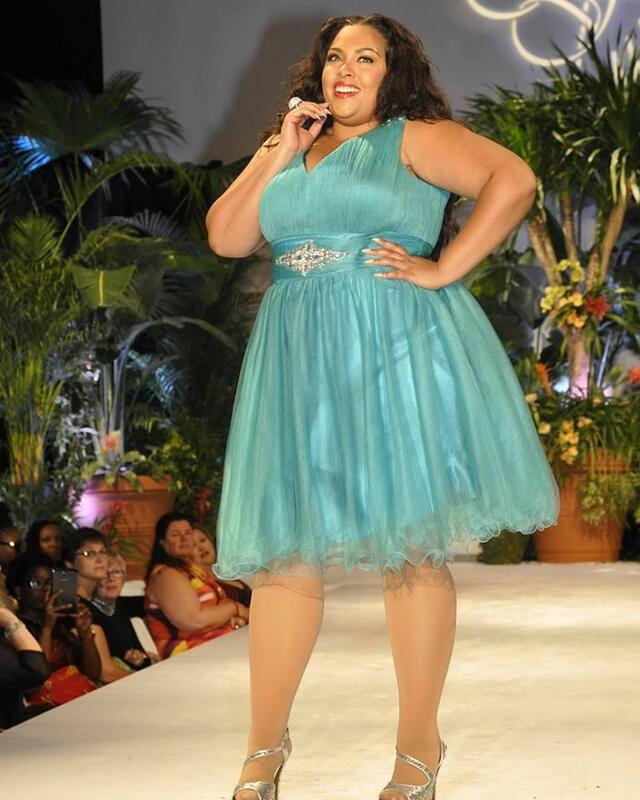 Videos from the event More than ten videos from Plus Size Models, Designers and more.